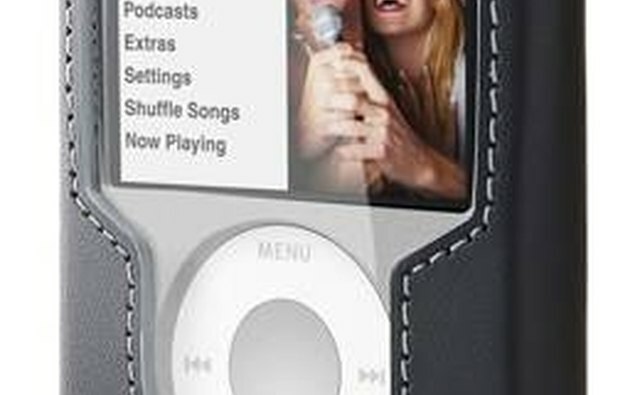 Apple's iPod Nano 3rd Generation is a member of the wildly successful iPod family, and is notable for being shorter and stouter than other models. 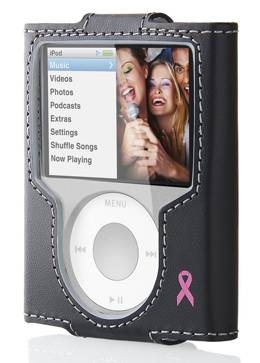 Introduced in September 2007, the Nano 3rd Generation has a capacity of 4GB or 8GB, which could hold approximately 800 or 1600 songs respectively. At 2 inches, screen on the 3rd Generation model was larger any other previous iPods. Similarly, the scroll wheel was smaller than on other models, to allow room for the larger screen. Install iTunes software on your computer. The iPod Nano 3rd Generation requires a Mac with OS X.4 or later, or Windows XP or Vista. If the software isn't installed on your computer, you can download it from Apple's website. 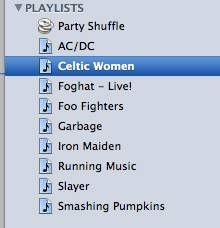 Load music into your iTunes library. You can import music from CDs, or download purchased music from an online retailer. 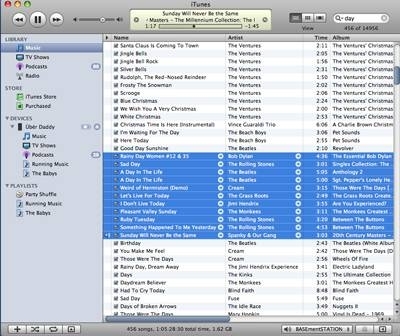 Once you've put some music into your iTunes library, then you're ready to connect your iPod to your computer and load the music on it. Connect your iPod to your computer with the USB syncing cable. 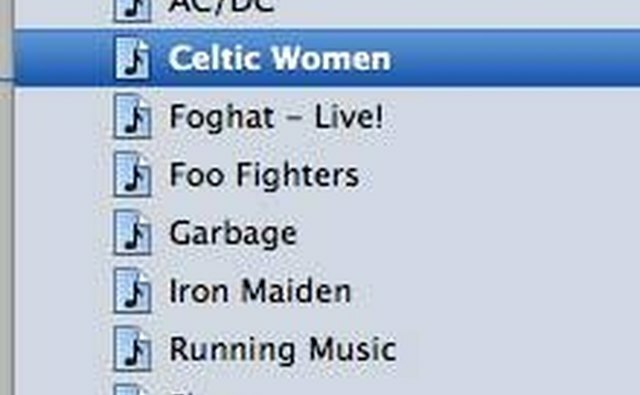 This will launch iTunes, and you will see your iPod listed in the left sidebar of the iTunes window. Pair your iPod with your computer if you haven't done it already. 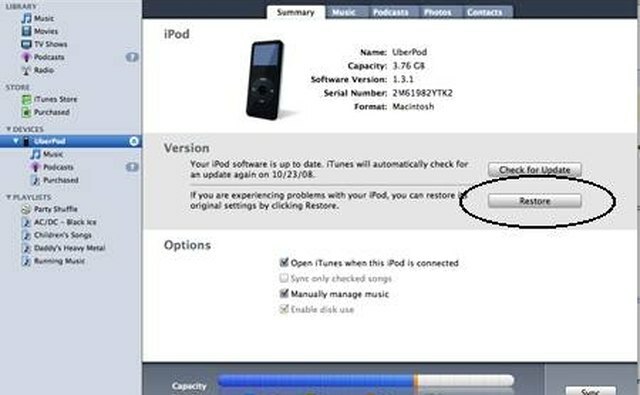 If it's a brand new iPod, follow the prompts to configure the iPod and register it with Apple. If you've synced it with another computer, you will be notified that it's associated with a different iTunes library. In this case, you have the option of ejecting it or reformatting it (which restores it to original factory settings) and pairing it with your computer. 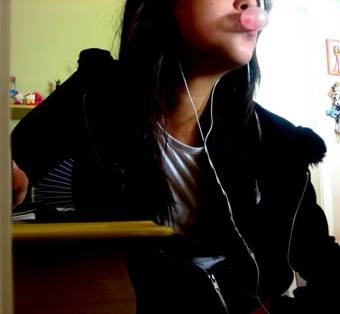 Put the music on your iPod. 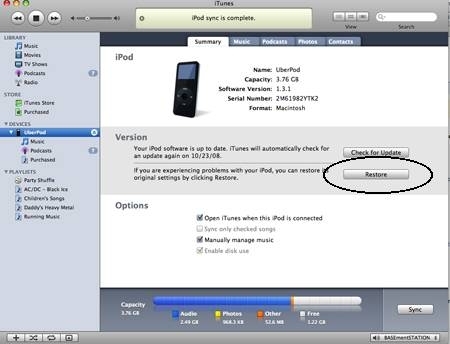 You can elect to have your music automatically sync when your iPod is connected (best when your entire library can fit on your iPod), or manually manage your music. 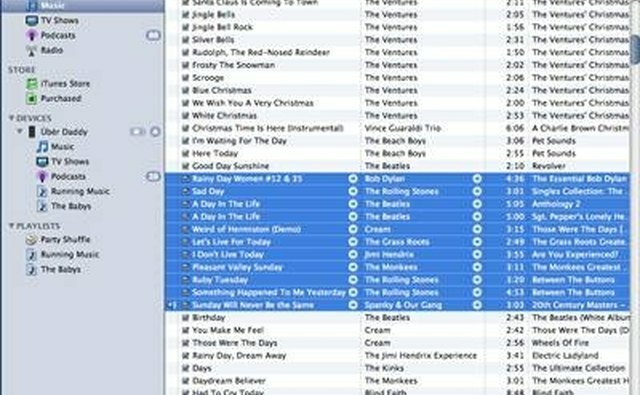 If you're manually managing your library, simply selecting a song or group of songs and dragging it onto the iPod icon in the left sidebar of the iTunes window will transfer the music to your iPod. 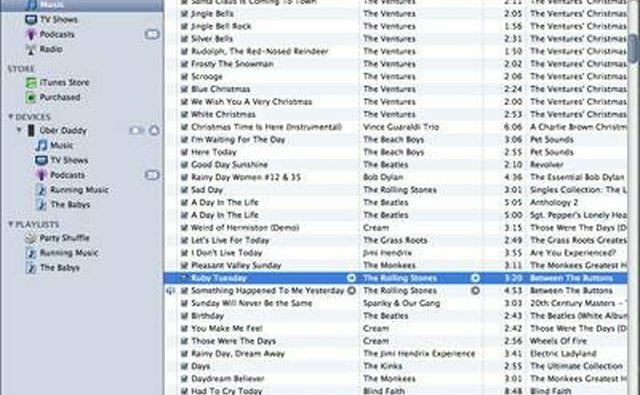 Simplify syncing by creating playlists (select New Playlist under File) and configuring your iPod to automatically sync playlists. 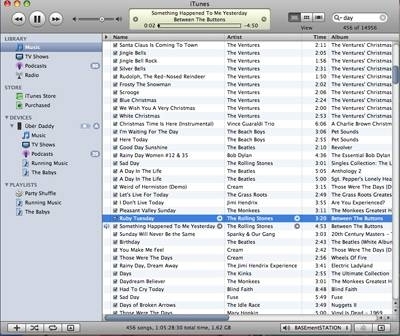 You can do this by selecting the iPod icon in iTunes, selecting on the Music tab, and checking Sync music, and check which playlists you want to sync. Always buy a protective case for your iPod. Saving music at higher bit rates means that your iPod will hold far fewer songs. Downloading music illegally can lead to prosecution. Storing pictures and other data on your iPod will leave less room for music. Use third-party iPod and iTunes hacking software at your own risk.